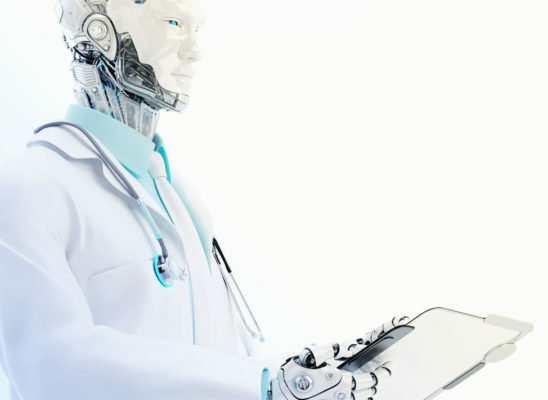 RPA in Healthcare | Accelirate Inc.
From Claims Administration at a MHC to Patient On Boarding for a Provider, RPA can add efficiency and accuracy to processes within the Healthcare Industry. In a fast evolving industry that has seen a significant increase in number of patients, as well as a rapid shift to digital transformation in the past few years, the need for fast, efficient and accurate execution of processes is becoming crucial. Billing, Claims, Scheduling, Patient On Boarding, and Provider Credentialing are all areas where RPA can assist. System Migrations, Yearly Benefit Enrollment, Complicated Benefits, Regulatory Changes, Fee Schedule Increases/Decreases, New Business creates processes too complicated to automate in a cost-effective way or not quick enough with SDLC programming or even BPM applications. This lack of efficiency and responsiveness results in massive number of claims that either need to be manually processed or allow to system automate incorrectly and adjusted retrospectively. Both approaches are expensive and can generate significant provider abrasion with related customer service and rework costs. RPA can add 10% to a MHC mainframe claim platform’s adjudication rate. On average, claims can cost over $4 each to manually finalize and far more to correct retrospectively via adjustment. 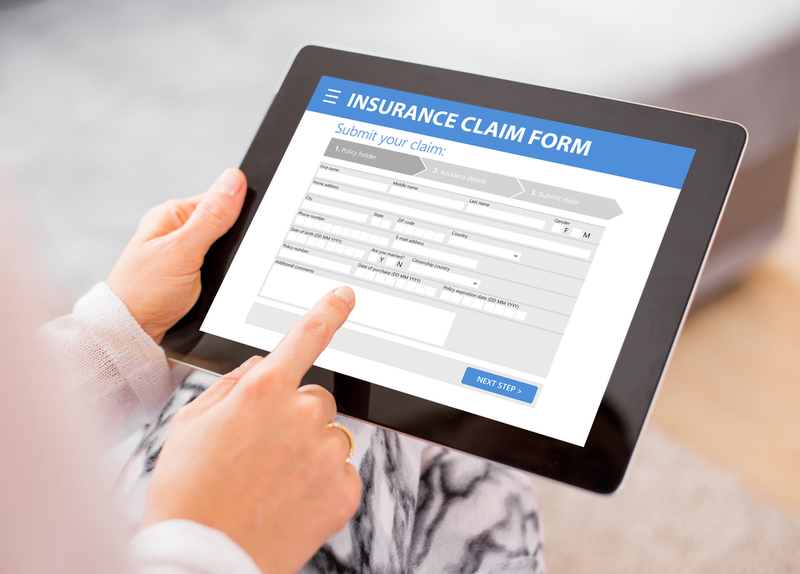 For large MHCs, even one percent of claim automation represents millions in claim costs saved per year. For medium sized MHCs, hundreds of thousands can be saved for each additional percent of claims that are automated. Healthcare providers are increasingly dealing with a larger number of patients and multiple onboarding, billing and care related systems. Smart Automation enabled robots can handle many of the tasks within Revenue Management as well as Patient care. Using RPA and AI technologies Providers can stream line Bill Submission to Payers as well as respond quicker to payer requests for additional information due to downcoding. 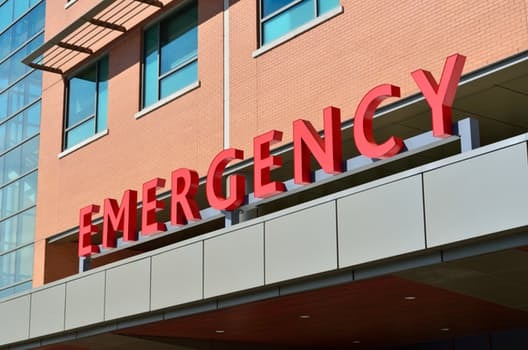 Reduction in human error, greater efficiency and accuracy results in an overall decrease in claims being denied and an overall increase in revenue. Various repetitive tasks relating to Patient interaction can also be addressed using RPA.